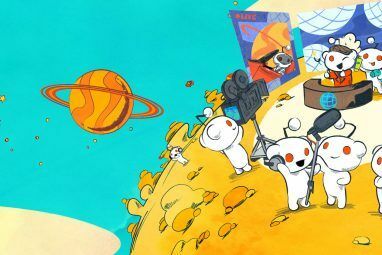 If you’re a Reddit addict The 10 Highest Rated Reddit Posts Of All Time The 10 Highest Rated Reddit Posts Of All Time In light of Reddit's recent community outrage, these all-time highest-rated posts give us insight into what the community as a whole actually cherishes. Read More , you’ll no doubt be well aware of the time-sucking capabilities of “the front page of the Internet”. Once you go down the rabbit hole there’s no turning back, you’ll get lost in a sea of cute animals, hilarious videos, and endless news. The best part? It’s immensely enjoyable. Believe it or not, there are a whole host of extensions out there that can make your experience even better. Here we take a look at eight of our favorites. The Reddit Enhancement Suite (RES) is the undisputed king of Reddit extensions, and no list would be complete without it. The amount of features it boasts is almost infinite. For example, there is an account switcher that lets you hop between your usernames without the need for logging in and out, it offers a way to subscribe to comment threads so you don’t miss out on information you’re interested in, it includes filters for NSFW posts and spam, it lets you tag usernames so you can easily remember who you’ve interacted with, and it removes Reddit pages by making all the content display in one never-ending list. The extension is available on Chrome, Firefox, Safari, and Opera. SHINE’s main selling point is that it completely overhauls the look and design of Reddit’s homepage. Given the site is starting to look extremely dated, it’s a really good extension to install. It introduces two new ways to view the content – a grid view and an all-new list view. The idea behind each view is to bring the content to the fore. The new list view lets you look at pictures, videos, comments, and GIFs without opening new tabs, while the side bar menus have also been overhauled to make them a lot faster and more streamlined to use. Best of all, the extension is fully compatible with the aforementioned RES. Unfortunately, the extension is currently only available on Chrome. The comments are one of the best things The Most Sociable Subreddits and How to Find Them The Most Sociable Subreddits and How to Find Them Read More about Reddit – you can find awesome nuggets of advice, hilarious arguments, and amazing facts – but they’re often hidden deep within the longest, most confusing threads. Threadit aims to combat this confusion. Features include being able to use the scroll wheel on your mouse to move up/down threads, using Shift + the scroll wheel to jump through whole screens, and adding borders and backgrounds to gather comments into manageable and easily-understandable groups. The extension is available on Chrome, Firefox, and Opera. Like SHINE, the Reditr extension completely overhauls the sites visuals. However, it approaches it in an entirely different way. Users of TweetDeck for Twitter will be instantly familiar with the layout of Reditr – content is displayed in columns of never-ending, scrollable, live feeds. Columns can be organized around your favorite subreddits, multireddits, topics, searches, and users. In addition to multiple vertical columns, the extension also offers a single full-screen view, on which content previews and the two top comments of a post are displayed. Reditr is available as an extension on Chrome, as an in-browser service Take Reddit Out of the Browser With These 7 Desktop Reddit Clients [Windows] Take Reddit Out of the Browser With These 7 Desktop Reddit Clients [Windows] Do you love Reddit's content, but wish it was organized differently? Try out a Reddit client for Windows. These third-party programs arrange the content you already love in a way you just might find yourself... Read More , or as a downloadable, standalone app on Windows, Mac, and Linux. The comments sections of YouTube 5 Ways To Improve YouTube Comments 5 Ways To Improve YouTube Comments YouTube's comments section is one of the worst places on the web. On an Internet already full of nonsense no sane, intelligent person would want to spend their time reading, YouTube's comment section stands out.... Read More are arguably the worst forum on the Internet. They’re typically one third adverts, one third passive aggressive threats, and one third unintelligible nonsense. AlienTube, therefore, seeks to replace them with something more worthwhile by switching out the original comments for the equivalent Reddit ones (assuming the video has been posted to Reddit). The extension also works for videos on Vimeo. 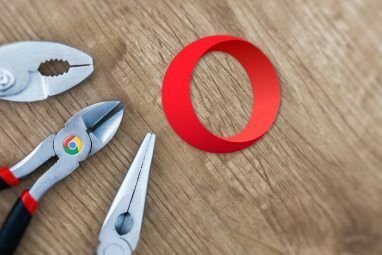 It’s currently only available on Chrome and Opera, though the developer insists that a Safari extension will be available in the very near future. 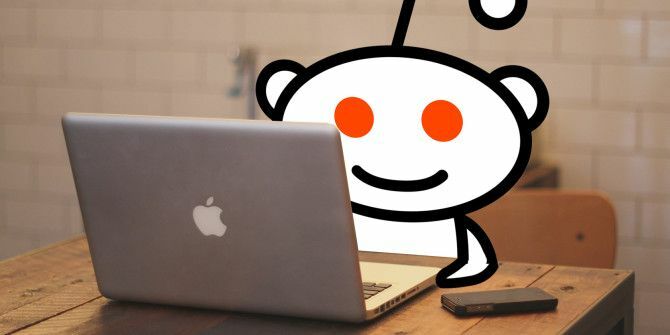 Reddit Companion is the only official Reddit extension to make the list. It works by adding a bar to the top of your browser’s window and thus fully integrating Reddit into your day-to-day browsing. The bar will let you vote, save, and view comments on posts, submit new links, and receive desktop notifications of new messages in real-time. Users report that the official version has some bugs, so /u/creesch has made an unlicensed bug-free version. Unfortunately, both versions are only available on Chrome at the moment. What Are Your Favorite Reddit Extensions? Which Reddit extensions do you rely on? Do you agree with our list, or would you add something to it? Perhaps you already use some of the extensions we mentioned? How did you find them? As ever, we’d love to hear your thoughts and feedback. You can get in touch via the comments section below. 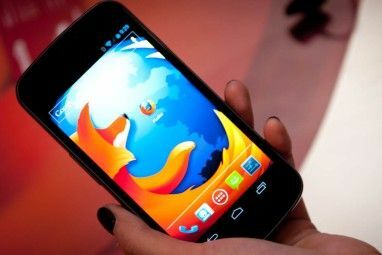 Explore more about: Browser Extensions, Reddit. Shine is also very limited and wants your money to unlock the popular features. Shine would actually make reddit usable! Shame it's for chrome though, there's no way I'm switching browsers just for one website that I don't currently use. ?